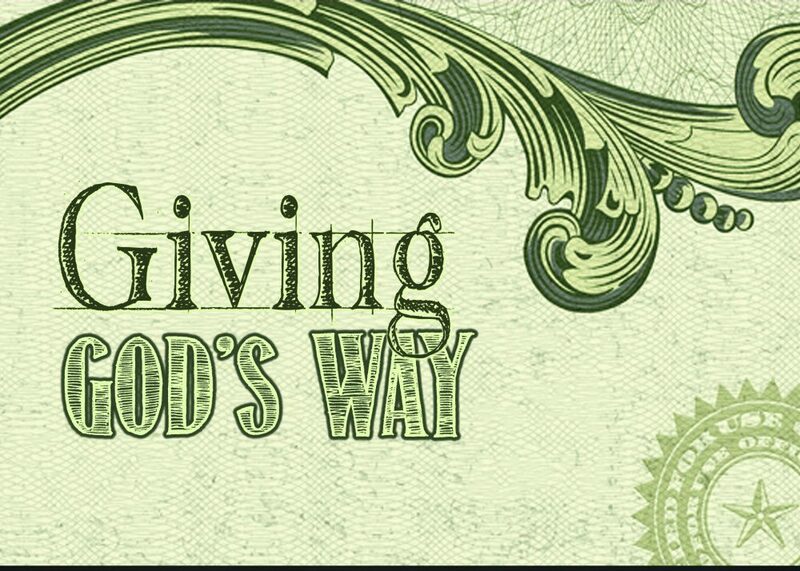 A sermon about learning to give from God's example. From Series: "Giving God's Way"
A series on giving the way God desires us to. More From "Giving God's Way"